You get to notice things about people through teaching. One interesting thing is how people respond to a challenge that’s beyond them at that moment. Some people stop and try to figure out why they can’t do it; some just accept that they can’t and possibly never will be able to do it; some save it for a rainy day; some ask questions; some laugh; some cry; some try, try, try again. That’s the most useless response. Don’t apologise to me: it’s my job to move you to the new place. Ask how. 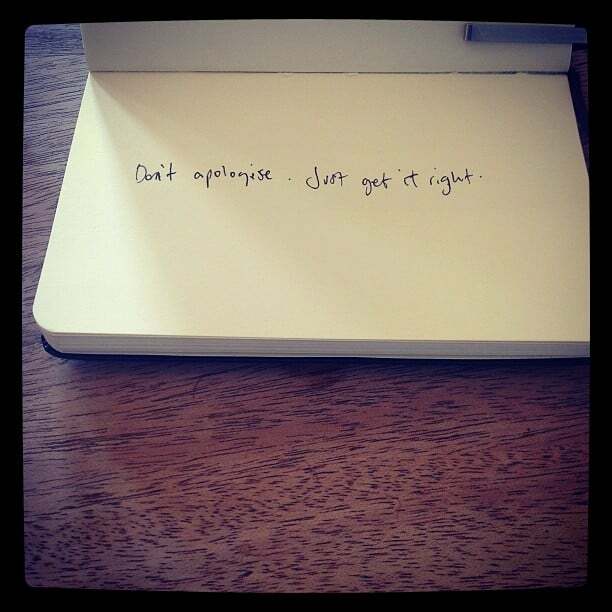 Don’t apologise to yourself: that’s avoiding the hard work of figuring it out. A toast: To a world of pain, transcendence, and ale.